Opening in the Iidabashi neighborhood of Tokyo this summer, INUA is chef Thomas Frebel's ambitious post-Noma project. Former Noma chef Thomas Frebel is doing his part to spread the iconic Denmark restaurant's influence worldwide. On April 26, Frebel announced that he would be opening INUA in Tokyo on June 29—though the restaurant is now taking reservations. We imagine it will fill up almost as fast as the new Noma did earlier this year, which sold out long before it even opened. 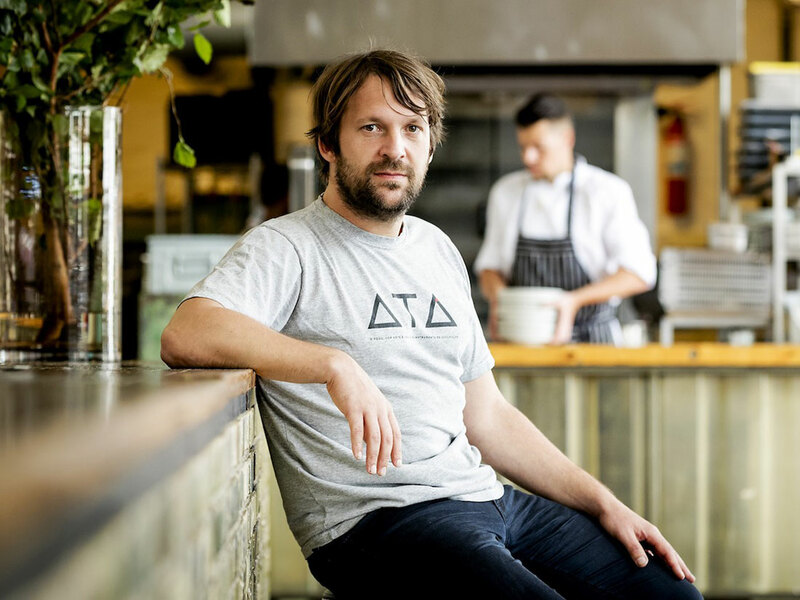 René Redzepi, the iconic head chef of Noma, will be putting his weight behind the project, too. The food at INUA will be inspired by Frebel’s travels through Japan—including his brief stint at Noma at Mandarin Oriental, Tokyo in 2015—as well as his ten years in Denmark. In a new press release, Redzepi said that INUA will be Frebel's opportunity to "find his voice as a chef" and make an imprint on Japanese food culture. “When I was here with noma, I felt this strong connection with Japan," he said in the release. "I was drawn to the landscape, the culture and the ingredients. When we left, I felt a sense of not being finished with my time in Japan. Fulfilling my dream, I’m excited to be back in Tokyo, one of the world’s greatest food cities, to open and share INUA." 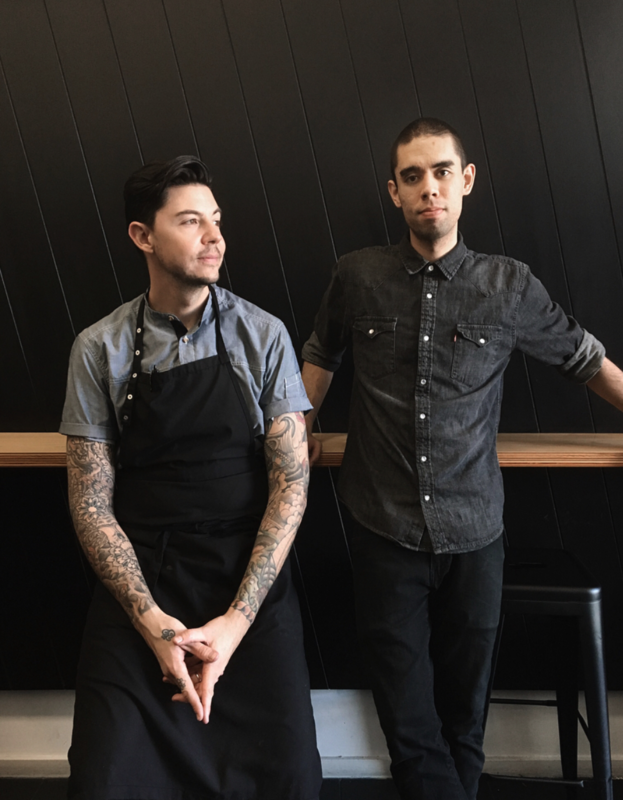 While it's unclear right now just how Noma-y INUA will be, Frebel is not trying to play down its Scandanavian influence, though the food will focus on local and wild Japanese ingredients. As for the space itself, the goal was to create "a Japanese-Nordic design utopia," said Head of Design & Founding Partner Thomas Lykke from OEO Studio. The restaurant will have 60 seats.